Hi, welcome to my website. 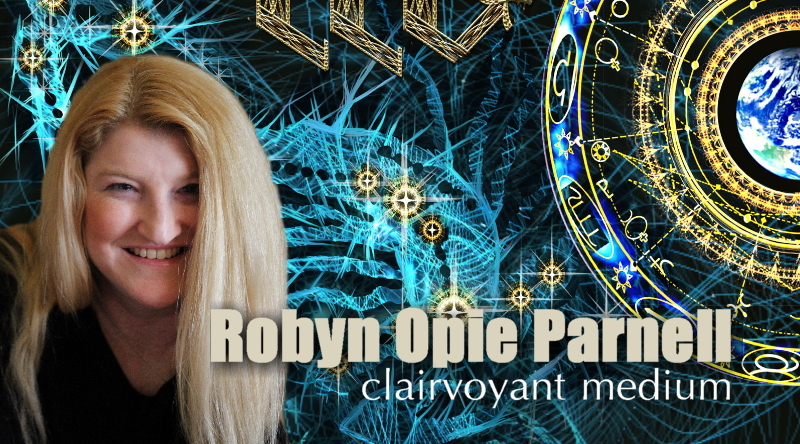 I'm Robyn Opie Parnell, a clairvoyant medium from Warnertown, South Australia. As a medium, I can connect you to loved ones who are no longer physically here. They live on in soul form and I can communicate with them. A reading with me feels like a family reunion; a conversation between you and your loved ones. I act as a translator. I pass on what I see, hear, and feel; messages and memories you can validate. Your loved ones will reveal little details about your life, to show that they are still with you and that they know what you are doing. You will be reassured of their survival and ongoing love for you. If you want to learn more about your own life, I can pass on guidance from loved ones and guides in spirit to help you now and in the future. 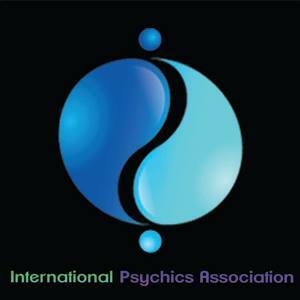 I can also incorporate tarot cards, numerology and palmistry in your reading. A reading with me can be in person, over the phone or via a Skype video call. I offer readings of 30 minutes and 60 minutes, at reduced prices because I want everyone to be able to afford a reading with me. For more information about my readings, or to book a reading, please click here. If you'd like to read praise from my clients, to see what others have to say about my readings, please click here. The following video is a two minute preview of a 60 minute reading I did for Wendy Miranda. You can view the full reading here.